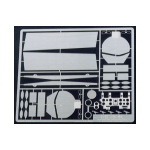 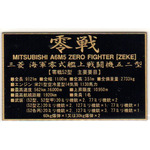 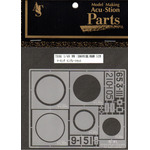 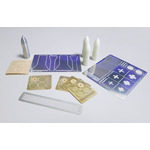 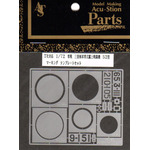 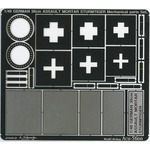 ATS-7006 1/72 MITSUBISHI ZERO FIGHTER MODEL Marking template Set. 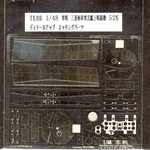 ATS-7007 1/72 MITSUBISHI ZERO FIGHTER MODEL Mechanical parts Set. 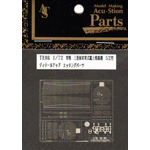 ATS-7013 1/32 MITSUBISHI A6M5 ZERO FIGHTER MODEL 52 (ZEKE) Mechanical parts Set.